We are almost at the end of January! 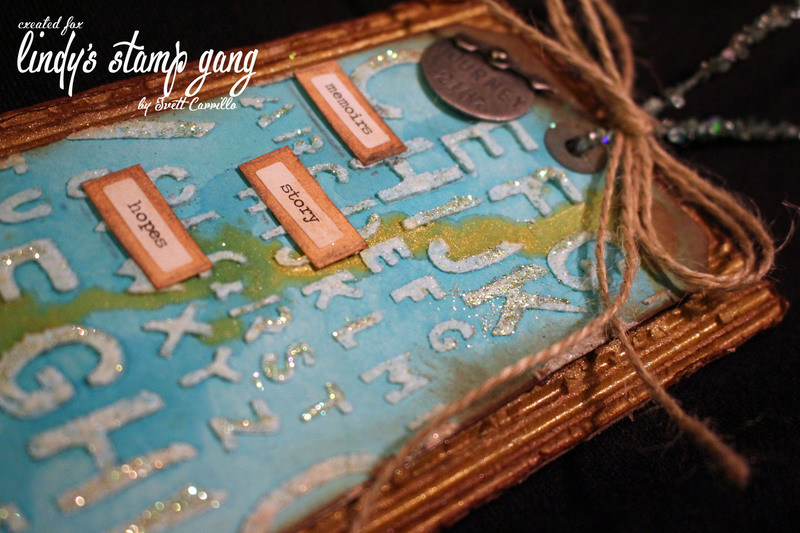 It’s crazy how time zips on by =) Today I want to share this quick and easy altered tag that packs a glittery shimmer created with minimal products. I love the way all the textures meld together for added visual interest. 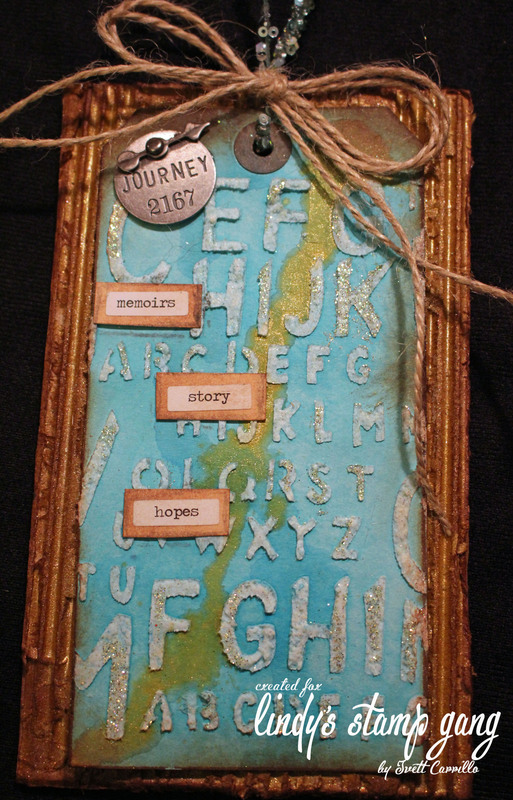 I took a piece of upcycled corrugated cardboard, and a shipping tag and transformed it into this. Bellow I have a video on how I put it together for you. For the rest of the list make sure to visit my blog.